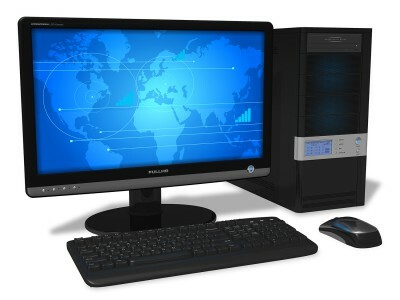 Computer Experts has the hardware you need from world-class business servers to customized home computers. 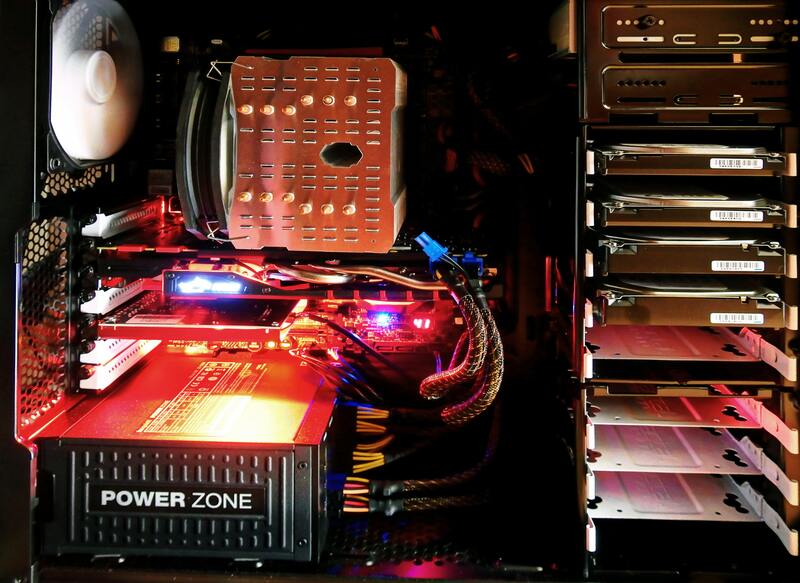 Our personalized desktops are custom built to meet anyone’s specific needs. A technician will be able to assist in configuring and building a desktop that is just right for your personal or business use. All our systems use genuine Intel® and Microsoft® products and come with our one year exceptional warranty. Extended warranties are also available. Finding the right laptop can be difficult without the advice of an expert. 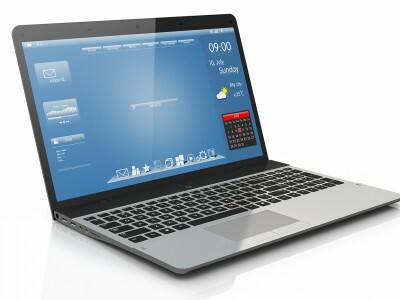 We can assist in finding a laptop with the correct specifications to meet your needs. We have all the accessories and software you may need, including optional upgrades not available at most stores. A server for a business is a large investment that requires plenty of planning. 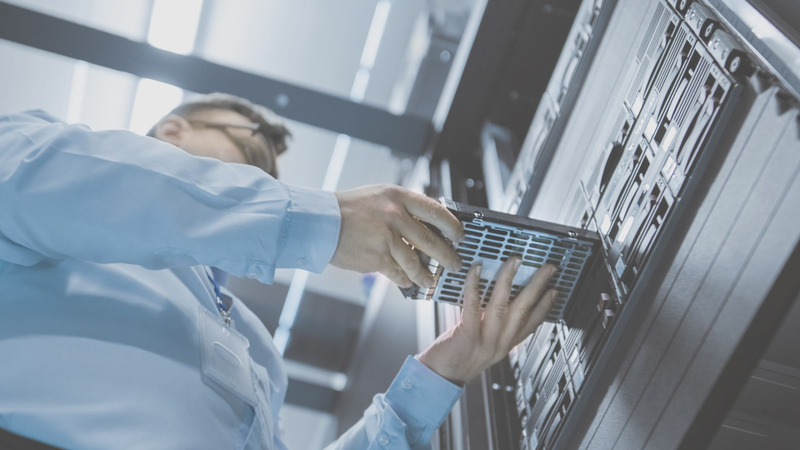 Some of the benefits of a server include system-wide backups and administration, central file storage and sharing, and print and mail serving. Our technicians, not salespeople, will assist in performing an analysis of your business’s personalized IT needs. 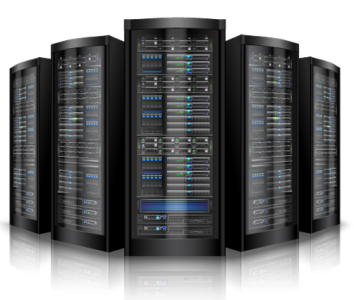 We can assist in every step of the new server design or server replacement process, including the installation. Get the network security, control and visibility your organization needs with a network firewall. We’ve partnered with SonicWall, one of the leading companies that provides internet appliances primarily directed at content control and network security. 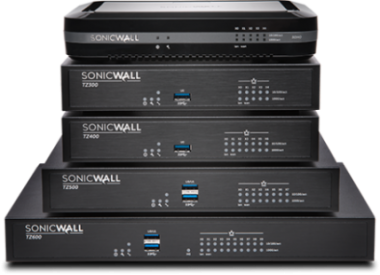 A SonicWall router can provide consolidated threat prevention: Cloud-based multi-engine sandboxing, anti-malware, intrusion prevention, web filtering, and more. Computer Experts technicians can assist in the SonicWall purchasing process and installation. 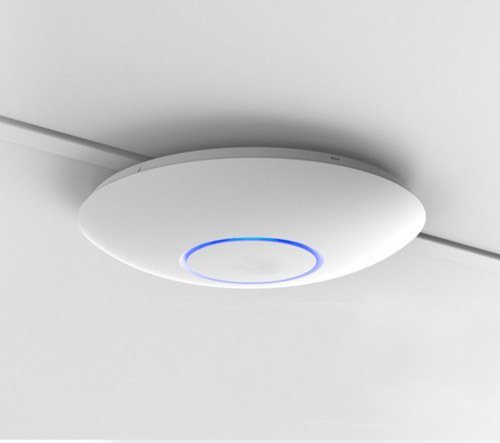 A wireless access point is a networking hardware product that allows a wifi device to connect to a wired network. WAPs can be suitable for indoor or outdoor use. The WAPs are also bundled with the software, which allows you to manage your device and network using a web browser. Our technicians can assist in determining the wireless access point for your needs. 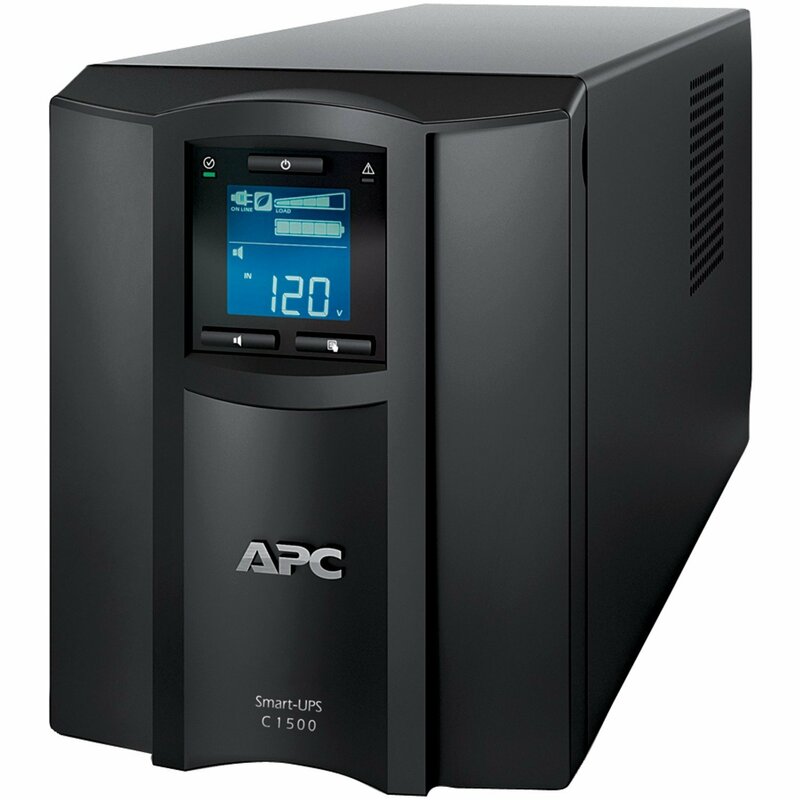 An uninterruptible power supply is ideal for servers, point-of-sale, routers, switches, hubs and other network devices. 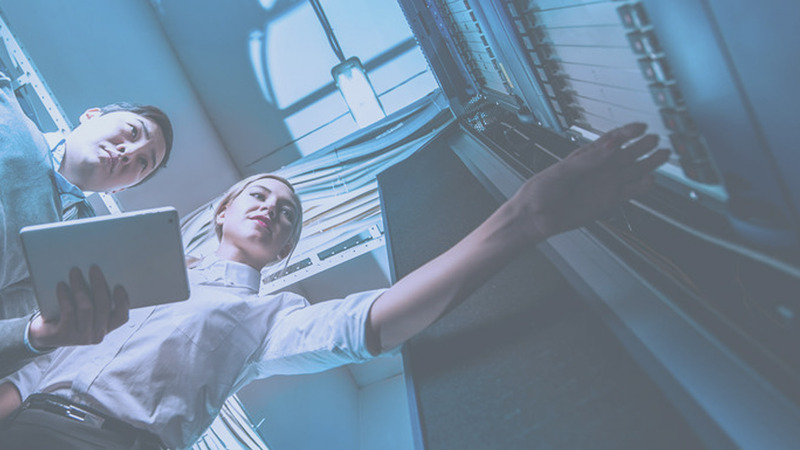 UPSes are trusted by millions of IT professionals throughout the world to protect equipment and critical data from costly interruptions by supplying reliable, network-grade power reliably and efficiently. The majority of all surge-induced damage is caused by surges and spikes traveling along unprotected data lines. Computer Experts carries a variety of battery backup and surge protection devices for computer systems, networking, and other electronics. Antivirus and email security/anti-spam are two of some of the main preventative solutions we suggest every business possess. Viruses attack on many fronts- fake download buttons, malicious websites, email attachments, and pop-ups are some of the most common. 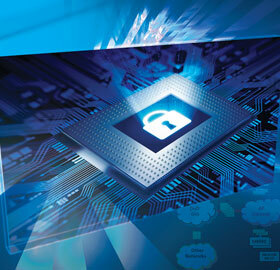 We offer antivirus solutions for businesses or individual subscriptions. Email is the top threat vector for ransomware and other advanced threats. Computer Experts is a reseller of an email security suite that filters every inbound and outbound email to stop spam, viruses, data leaks, and malware. Computer Experts 2,500sq ft retail facility carries a broad range of computer components and accessories for both businesses and residential clients. A few of the items available include keyboards, monitors, hard drives, memory, motherboards, graphics cards, and network cables. Service technicians can assist with selection and installation of any computer component. Call or stop by today for availability and pricing. Contact Us to Receive a Quote Today!